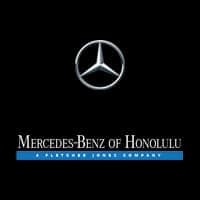 Schedule an appointment today to take one for a spin around Honolulu! Why Choose a Smart Car? As an all-electric vehicle, the Smart will let you cruise through Waipahu or Ewa Beach without the hassle of stopping for a fill-up. Its pint-sized frame means you’ll be able to weave through city traffic and round tight corners with ease. Plus, you’ll get a rearview camera for even easier parking. The best part? As the owner of a Smart, you’d quality for a tax credit equal to your tax bill! Get more answers to Smart FAQs! If you’re ready to take the next step, check out our current offers, then apply for financing online!